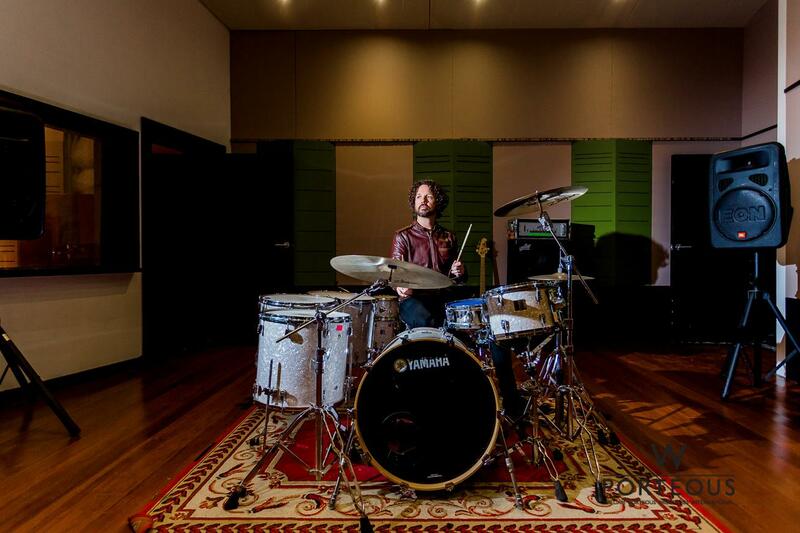 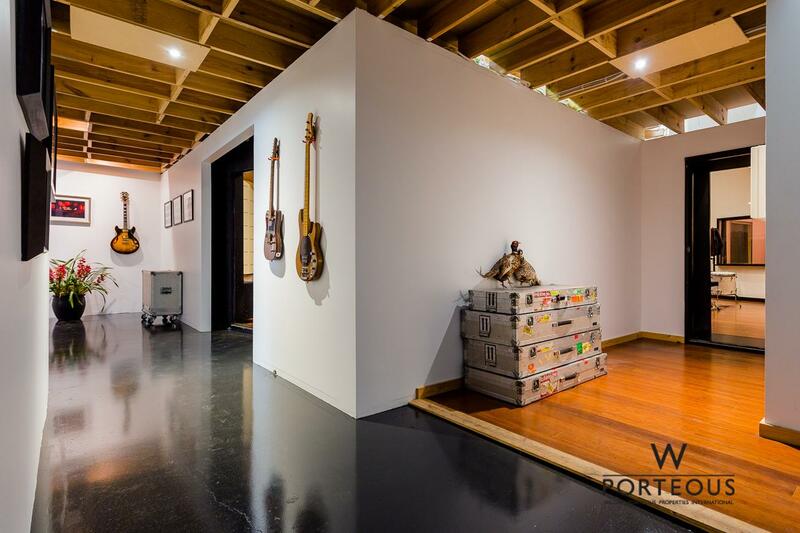 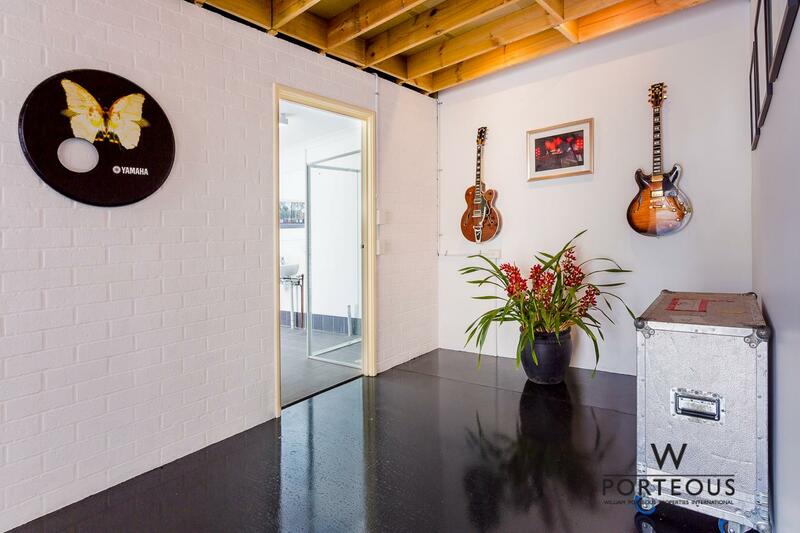 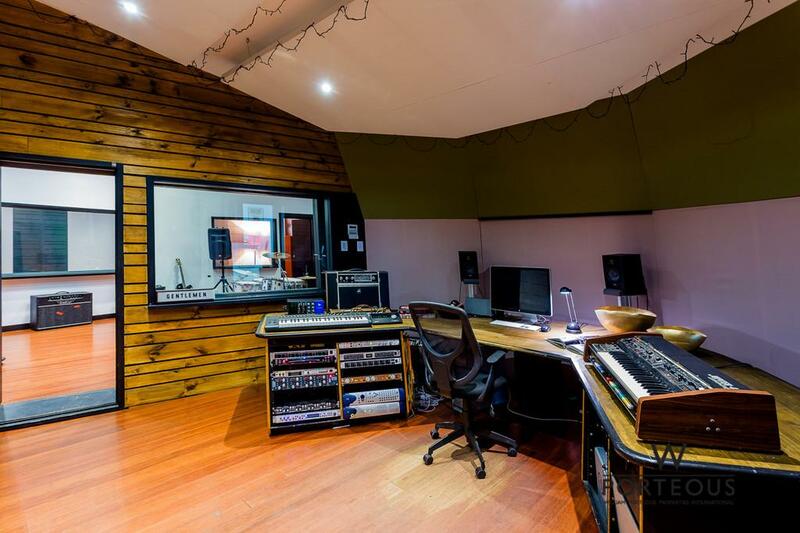 Secure yourself a part of Australian rock history with Eskimo Joe’s recording studio. 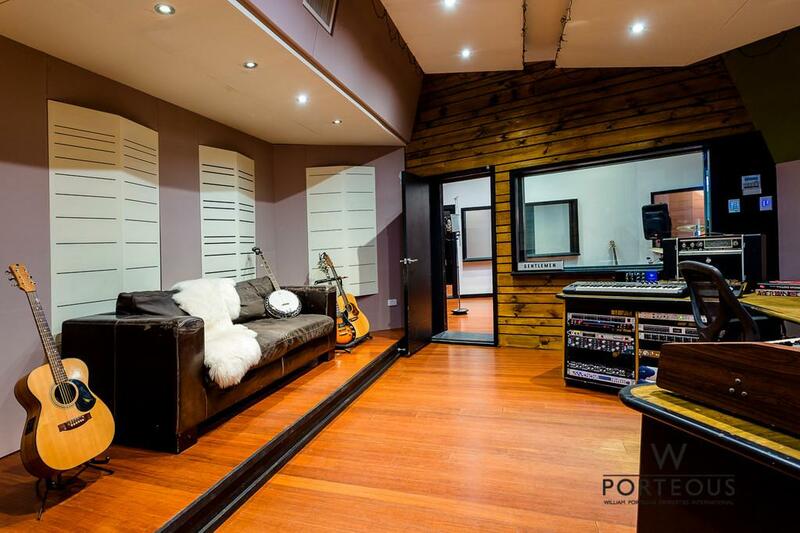 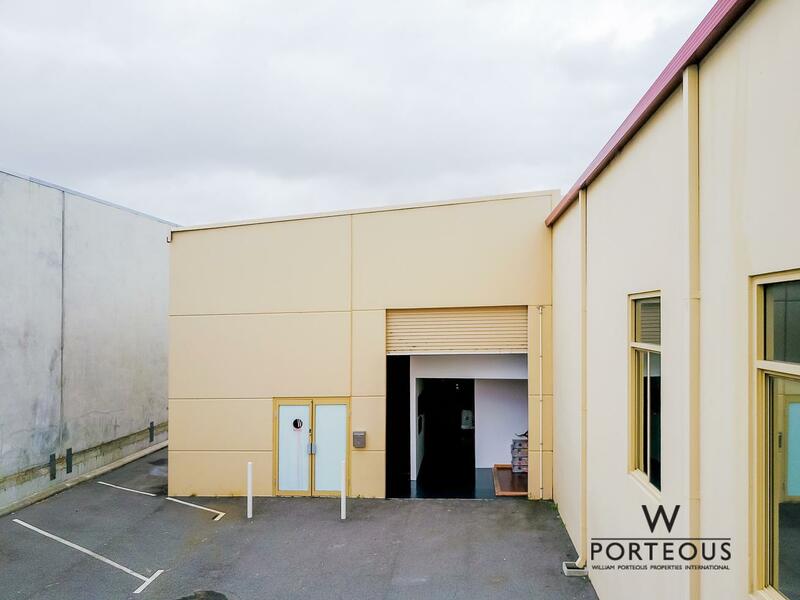 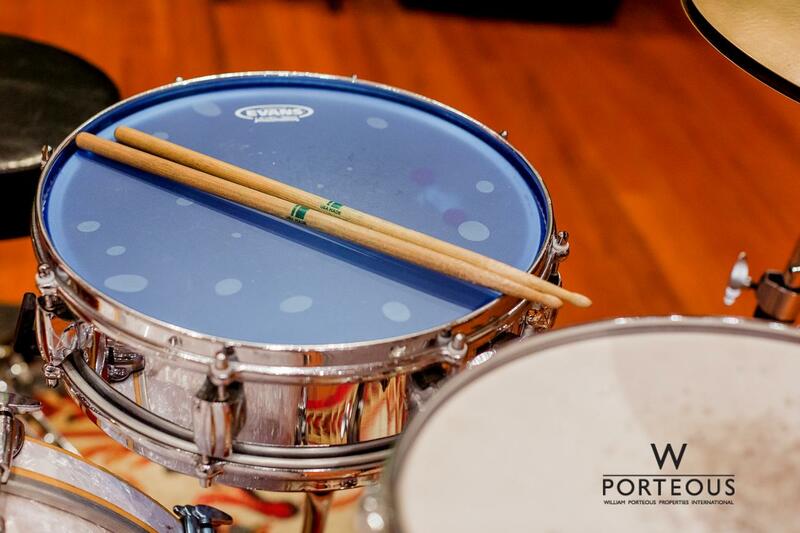 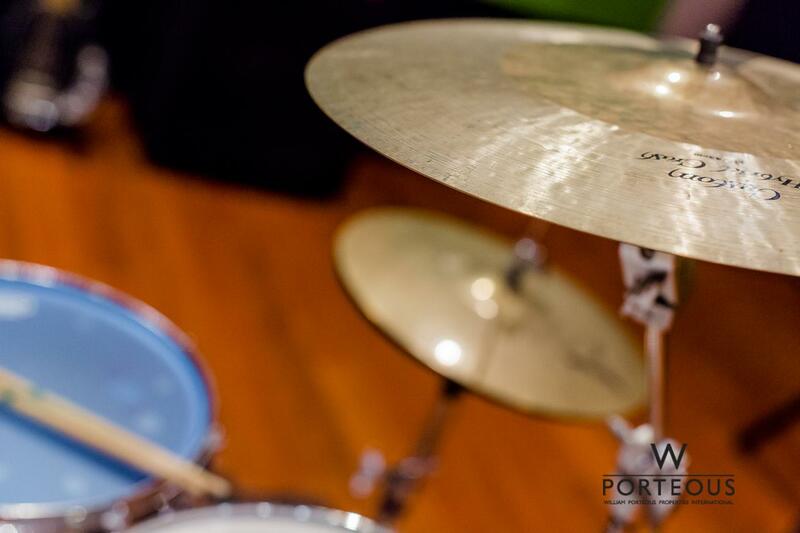 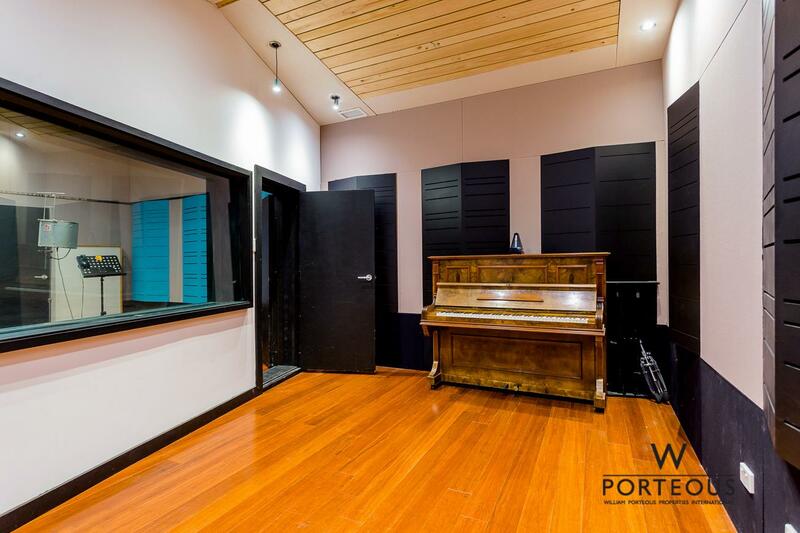 This purpose-built recording studio is located in the industrial estate of O’Connor and has been designed to feature a state-of-the-art, soundproofed recording studio equipped with three connected live recording rooms and an exquisite, acoustically designed control room. 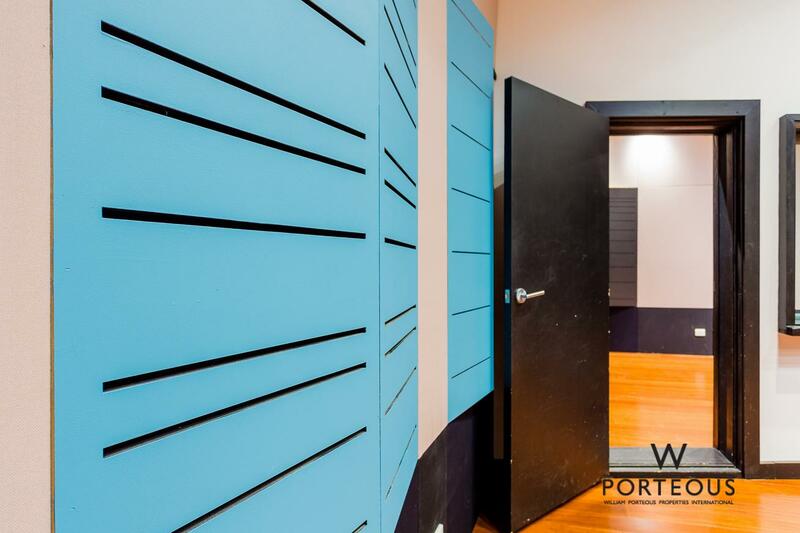 The studio complex has been acoustically designed by world renowned acoustic designer John Sayers, ensuring optimal acoustics and perfect recreation of sound. 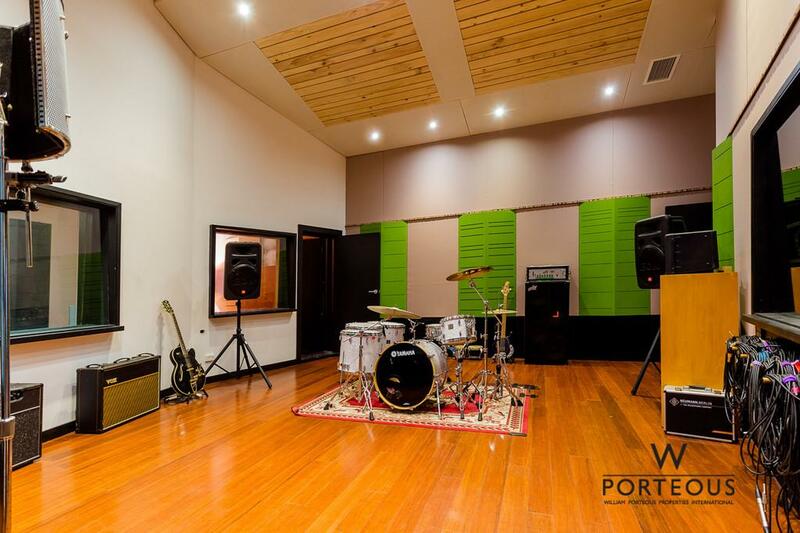 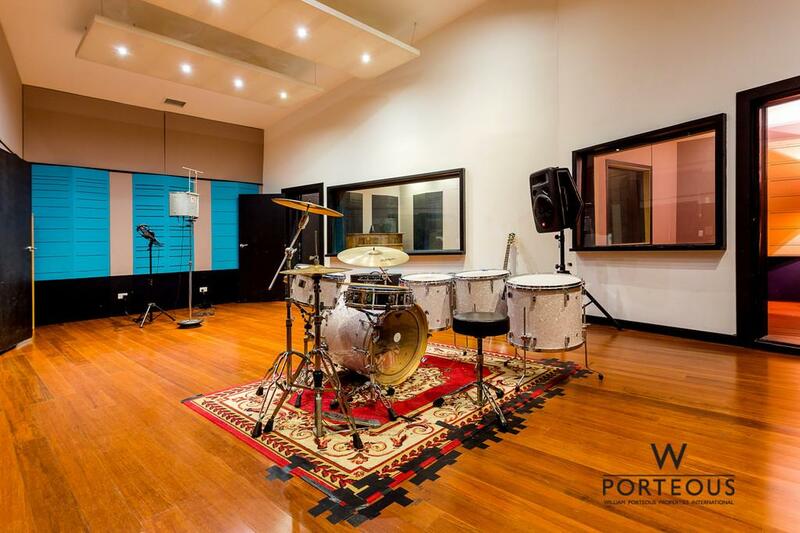 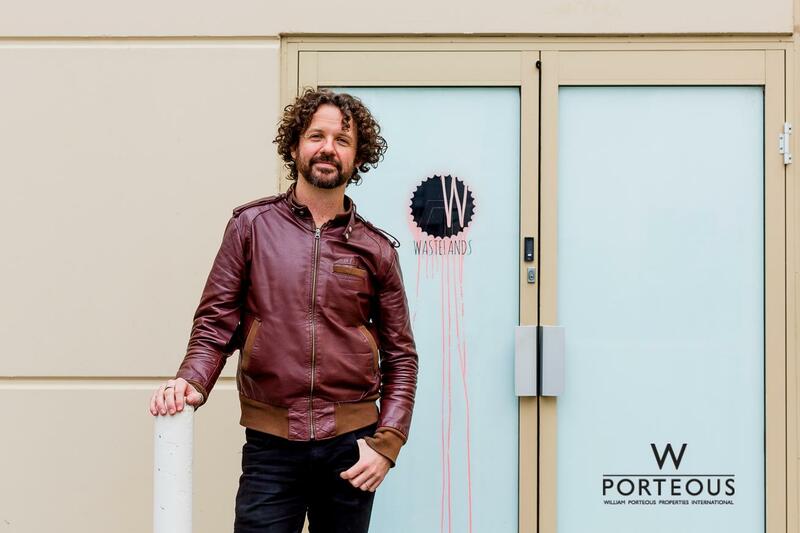 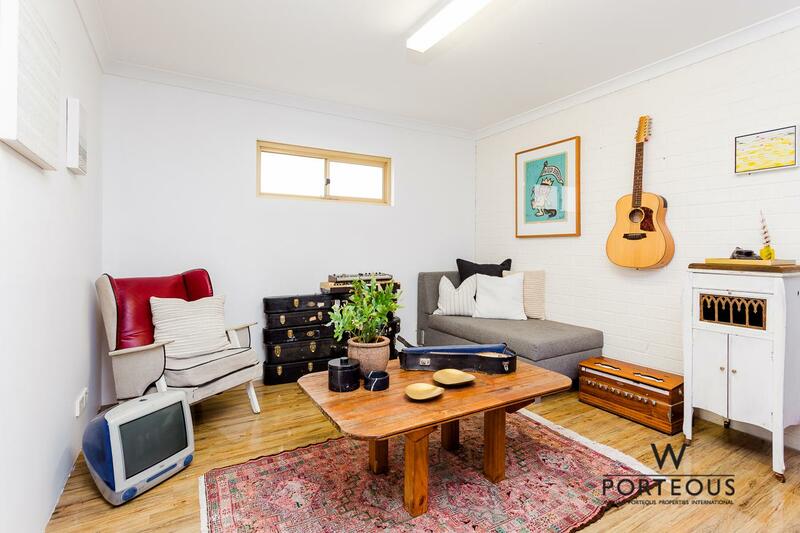 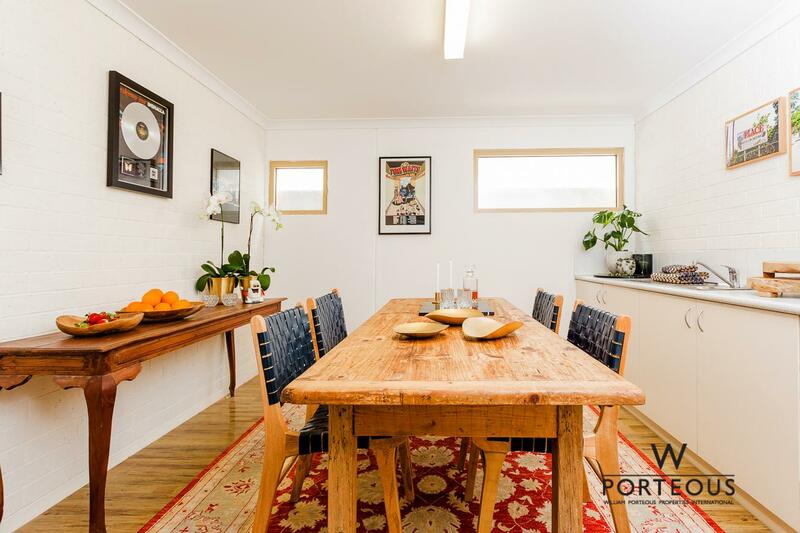 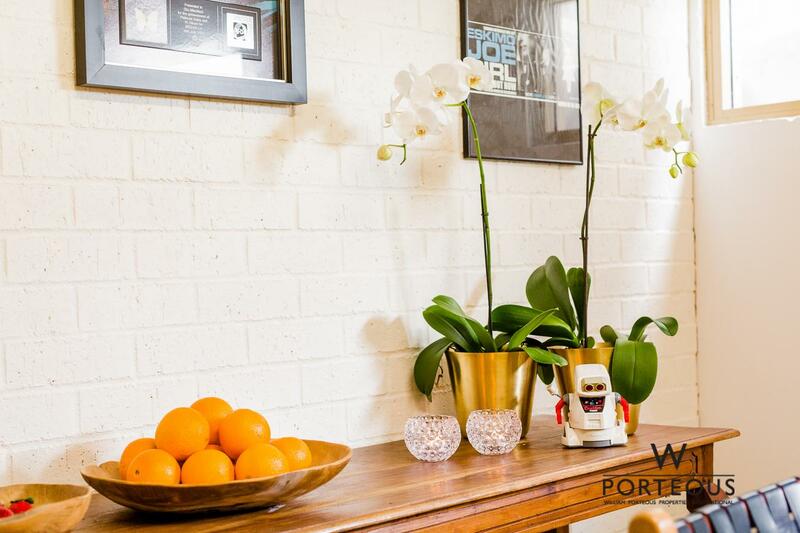 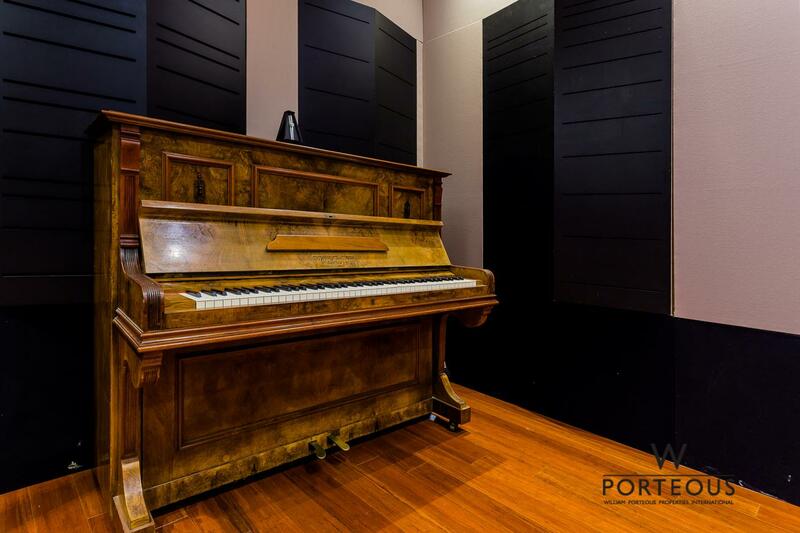 This studio has been the origin of many famous recordings, including two Eskimo Joe albums and releases from Meg Mac, Pond, Dan Sultan, Dustin Tebbutt, Elli Schoen, Timothy Nelson and many more. 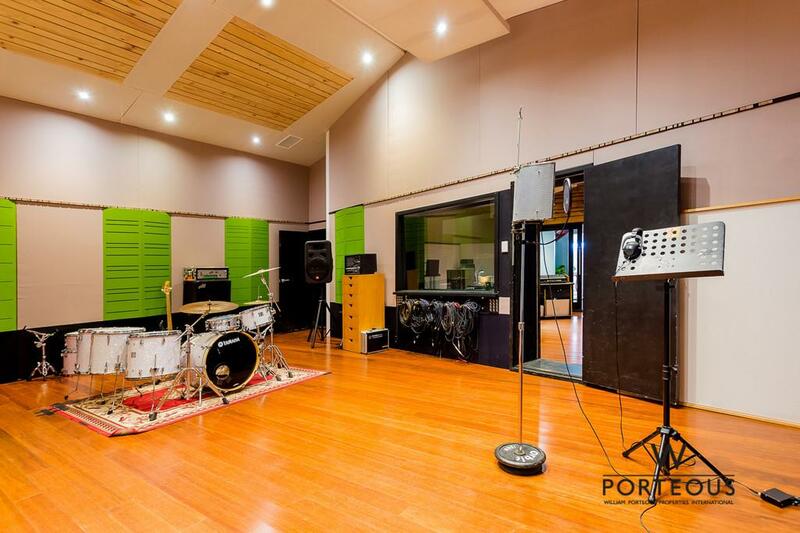 The creative floor plan provides many options for recording and creating music. 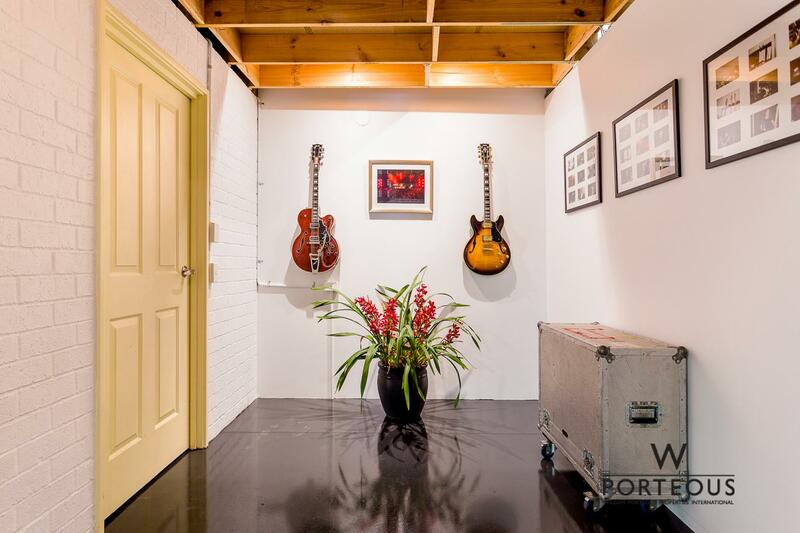 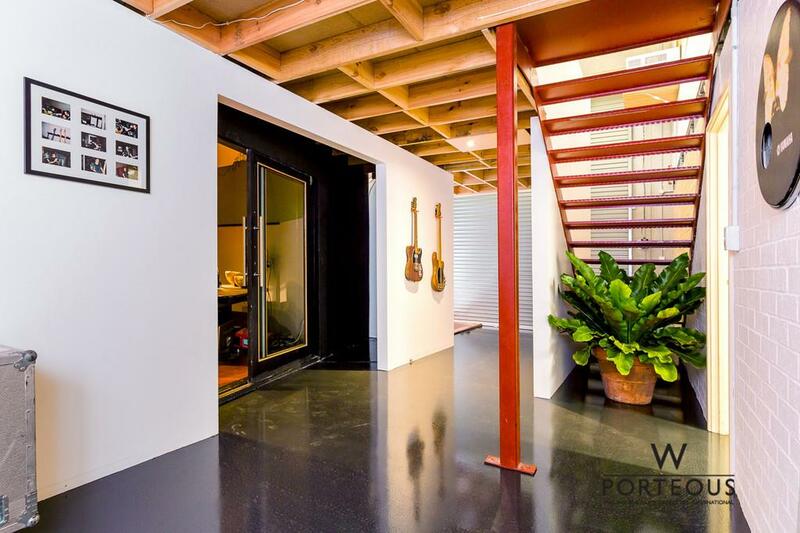 The ground level includes an entry foyer and kitchenette with solid bamboo flooring, a near-new bathroom and the recording studio. 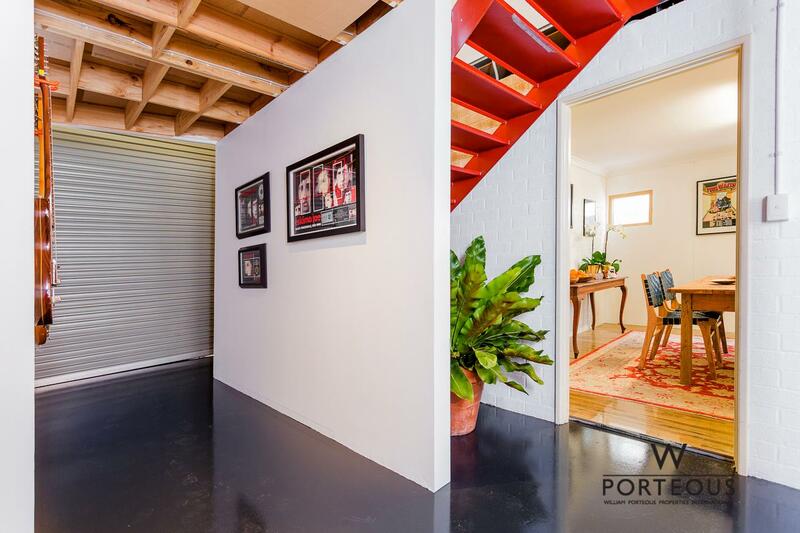 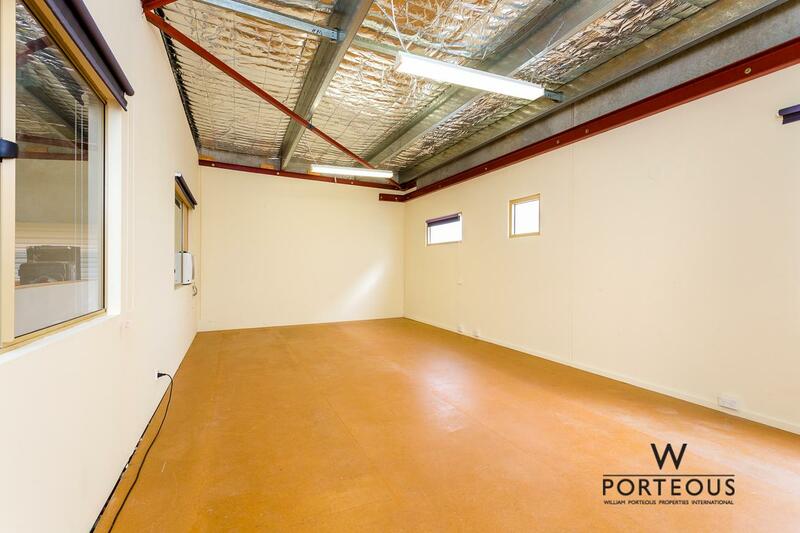 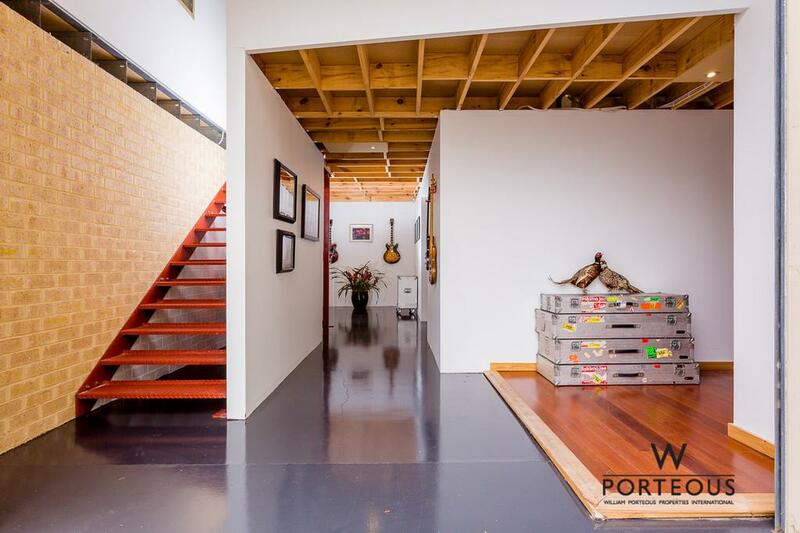 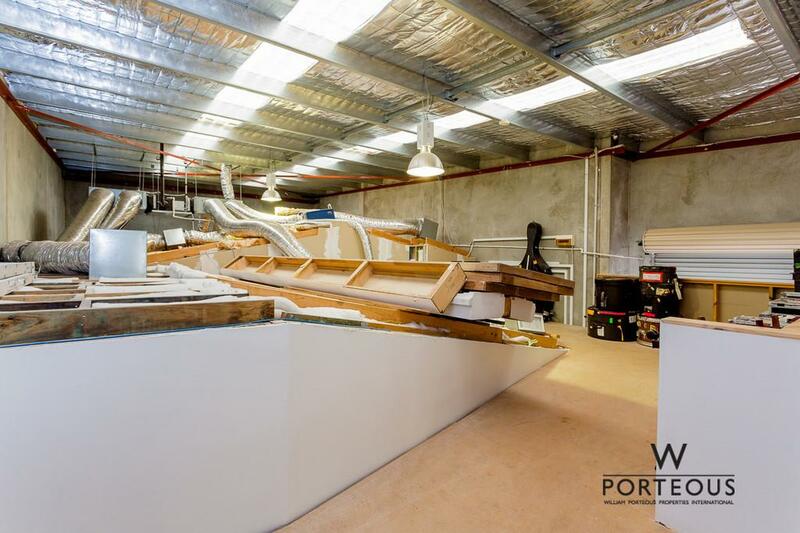 The upstairs mezzanine provides plenty of storage space, an extra room or office plus an additional toilet. 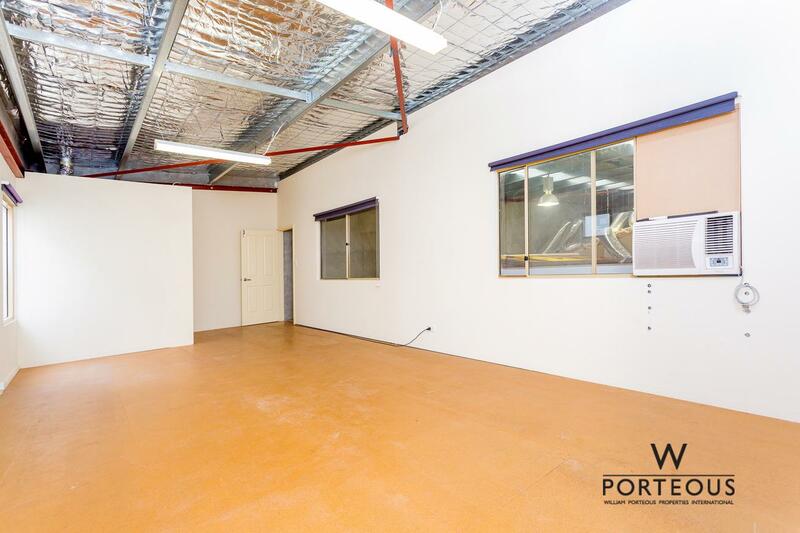 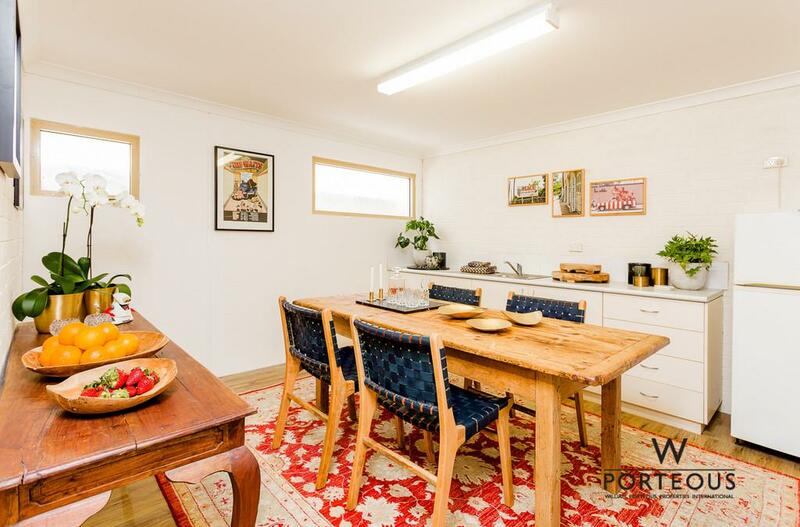 This opportunity allows you to keep this iconic space as it is, or to change it to suit your needs.